High-profile temporary exhibitions in the Sainsbury Wing are often a big draw for guests. 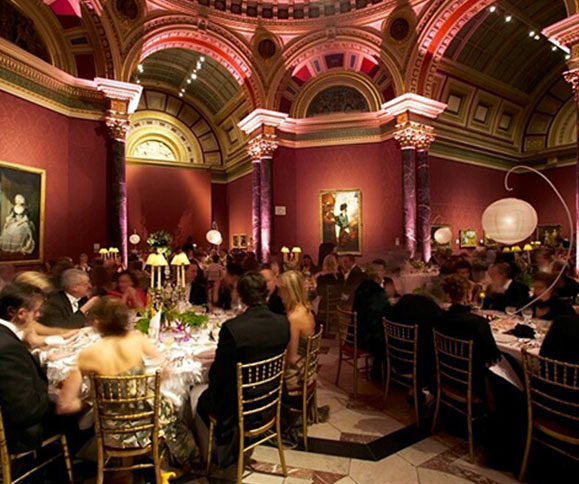 From Caravaggio’s to Canaletto’s and Van Gogh’s to Velasquez’ your guests can drink and dine immersed within this world renowned collection. 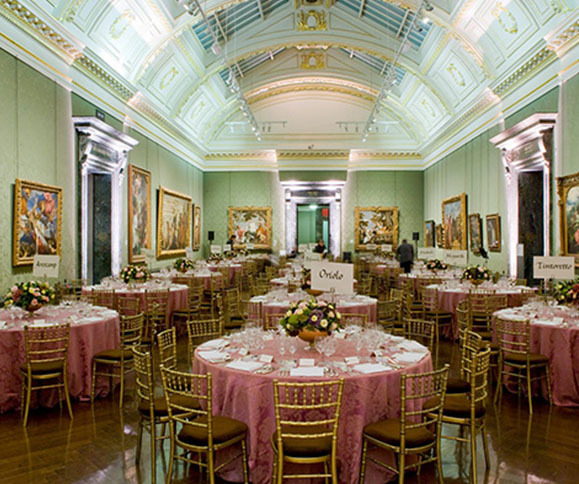 With an incredible variety of spaces this majestic building overlooking Trafalgar Square is the ideal location to paint your own perfect event.